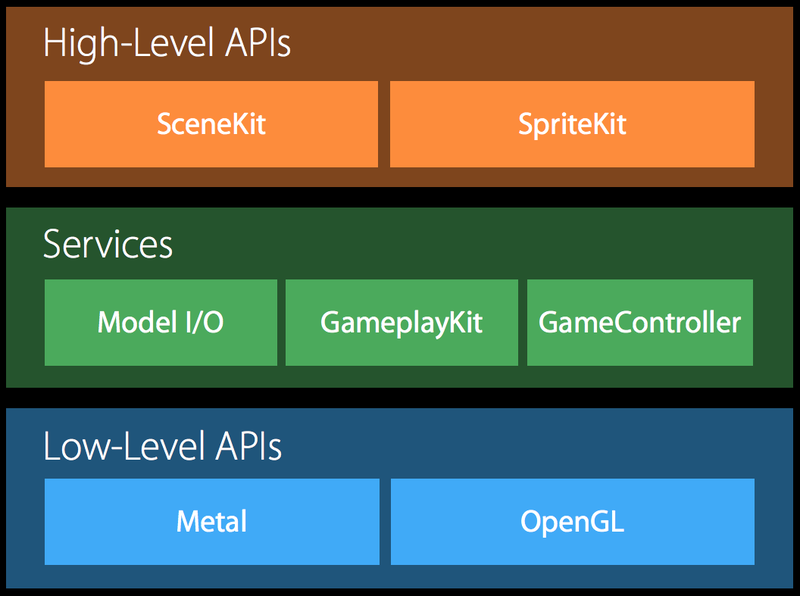 The Model I/O framework provides a system-level understanding of 3D model assets and related resources. 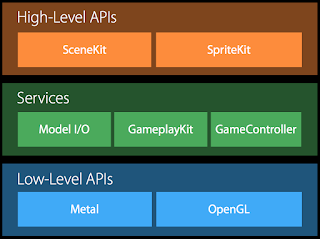 You can use this framework to import and export assets from and to a variety of industry standard file formats supported by popular authoring tools and game engines. 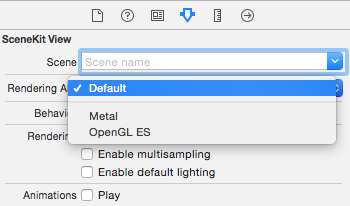 You can also use Model I/O to generate or process model and texture data—for example, to create subdivision surfaces, bake ambient occlusion textures, or generate light probes. 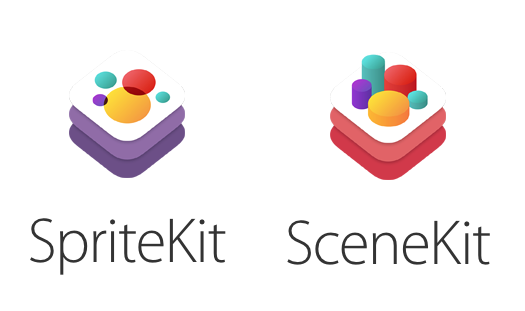 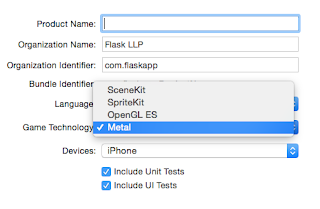 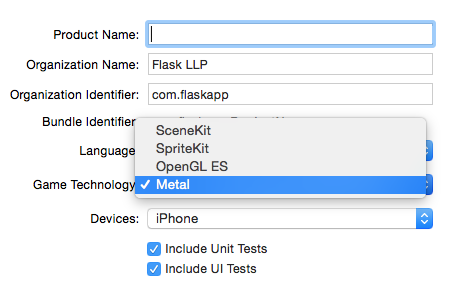 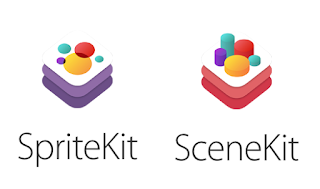 Model I/O can share data buffers with the MetalKit, GLKit, and SceneKit frameworks to help you load, process, and render 3D assets efficiently.